Jay-Z has a line in the song about Kanye West, alluding to his support of Trump. 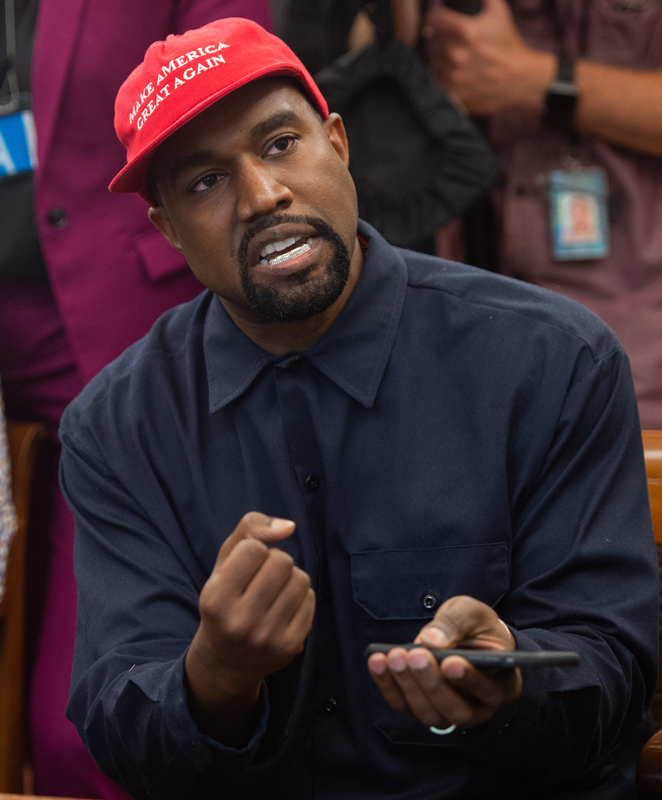 “No red hat, don’t Michael and Prince me and Ye,” he raps. A lot of people who picked up on the reference thought Jay-Z was dissing Kanye. 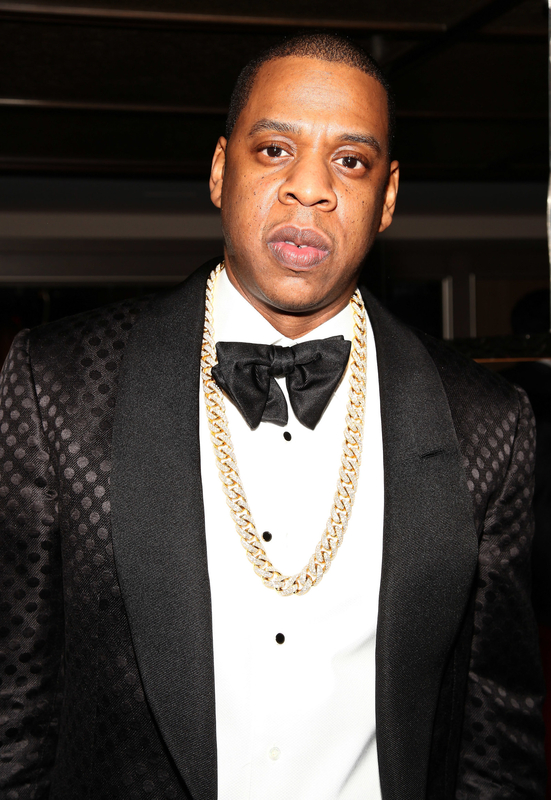 But Jay-Z, who rarely tweets, took to Twitter on Friday to clarify the line. Meek Mill posted Jay-Z’s tweet on Instagram with a caption of his own. A lot of fans reacted to Jay-Z’s tweet, saying people should have realized the rapper wasn’t actually dissing his friend and longtime collaborator. And some people just made fun of the fact that Jay-Z, a rare tweeter, had tweeted anything at all.